Ep. 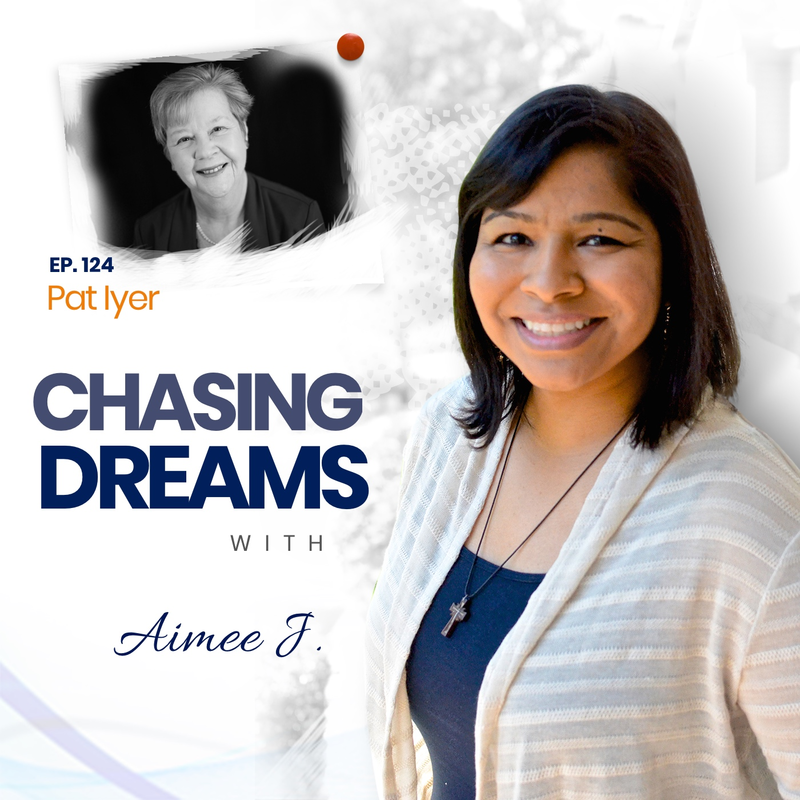 124: Pat Iyer – Never Stop Learning | Aimee J.
Pat Iyer has worked with experts since she first began writing and editing books in 1985, all while she excelled in her chosen profession of nursing. 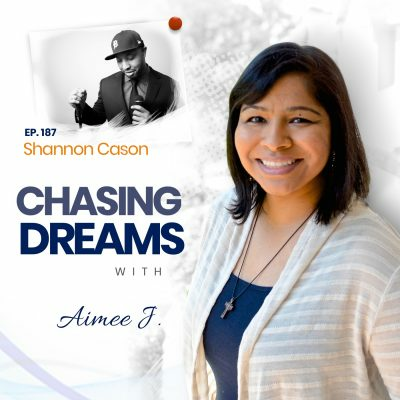 In addition to helping people share their knowledge, she has written or edited over 800 chapters, books, case studies, articles, and online courses. She delights in assisting people to share their expertise by writing a book, and she serves others as a development editor and ghostwriter. Pat built a service business assisting attorneys with cases involving medical issues. After growing that legal nursing consulting business for 25 years, she sold it in 2015 and now devotes her time to mentoring, writing, and editing. Have you felt personal, family, or societal constraints in choosing YOUR career path? When Pat was choosing a career, back in 1969, the world was a very different place for women, and “accepted” careers were limited to just a few. Pat chose nursing, because she wanted to help people and wanted to maintain a long-lasting career. Although she adhered to those constraints, she dabbled in writing and teaching, and found in nursing a versatile career that also included other professions. Are you an unsuspecting victim to limiting beliefs? One example that Pat shares is the belief that an MBA is essential for running a successful business. Pat—along with many others—proves this to be untrue. Her advice is to not let yourself fall into the trap of associating only with those who share the same knowledge base that you do. Welcome new opportunities, meet new people, and never stop learning! Do you need to change your mindset around the word failure? Pat doesn’t believe in failure, but chooses to call it an “unexpected outcome.” She shares a personal experience in which she was driven to share her knowledge with people, but found an unreceptive audience. 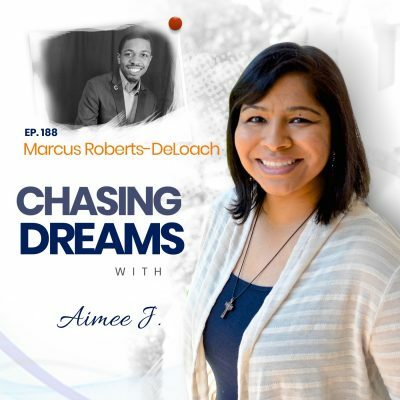 As she struggled to connect and get the attention she desired for what she was offering, she realized that she was experiencing an unexpected outcome. Luckily for her, she was soon able to connect to the right person and turn that outcome around into success. The key? Don’t be afraid to try new things! People needed what I offered, but they didn’t want it. I didn’t know the difference.